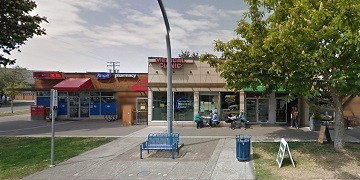 Located in the heart of Kitsilano and Victoria, we’ve been serving our communities since 1993. 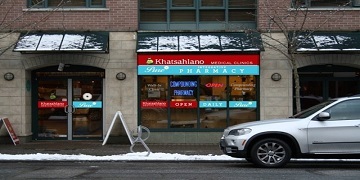 Our patients have voted Khatsahlano Medical Clinics the best independent medical clinic in Vancouver (Georgia Straight Annual Reader’s poll). Our doctors and staff provide walk-in medical care for most health issues. Whether you’re from here or just visiting, you are welcome in our medical clinics. We’re conveniently located near parking, major bus routes, pharmacies and Starbucks.